This is the gurindam of the first issue. Is a man whose name will be forgot. Truly stands among the knowers. Command, forbid: he will not turn. Has knowledge of Allah, azza wa jal. Knows it is deception of no true worth. Knows this world is profitless strife. Gurindam Dua Belas is a Malay poem written in rhyming couplets with free meter. It has 12 parts, each dealing with a different pasal, or issue. 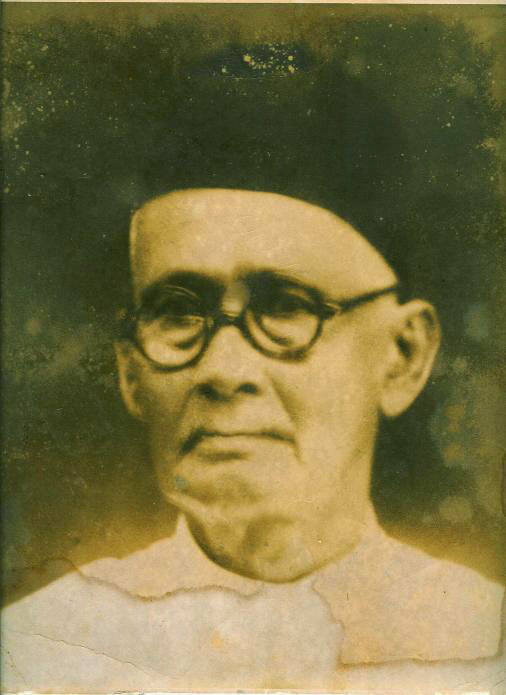 It was composed by Raja Ali Haji (1808-1873), an intellectual of the Riau-Lingga court best known for his history Tuhfat al-Nafis (the Precious Gift). I’ll be posting my translations pasal by pasal.